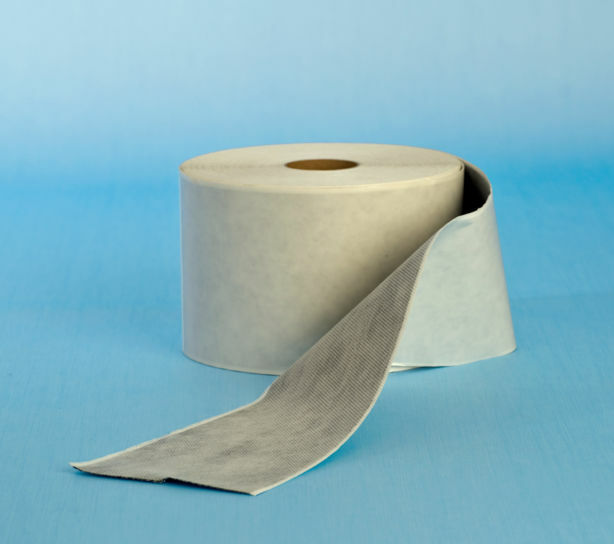 A wide, flexible butyl rubber membrane tape for basement and cellar conversions. 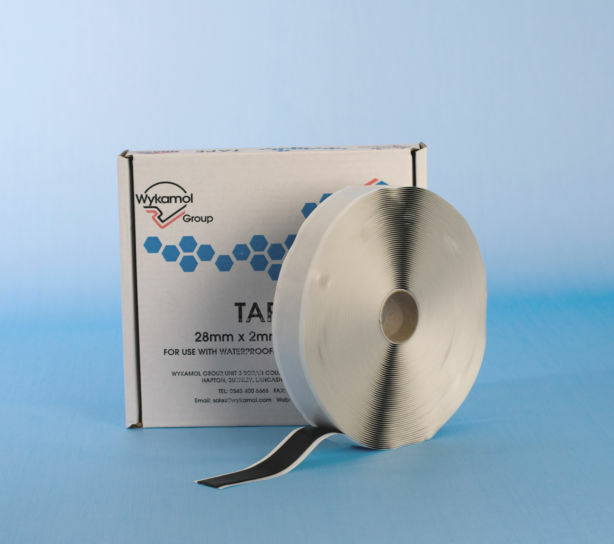 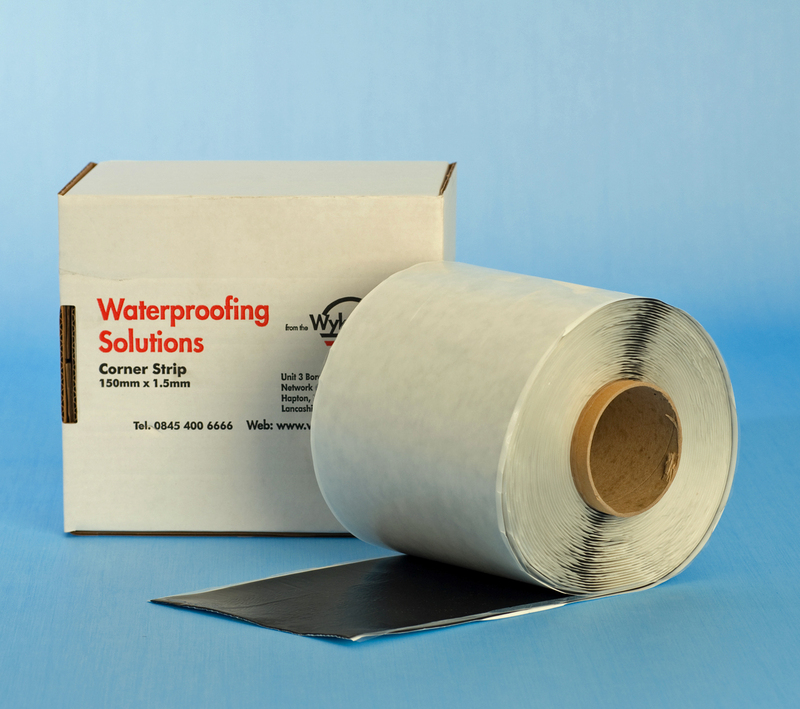 Waterproofing Corner Tape is 0.8mm thick and 150mm wide. 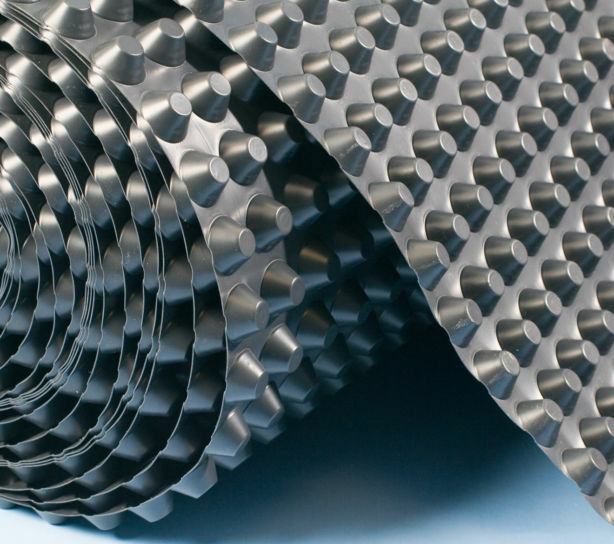 Apply to the wall-floor junction of cavity drain membrane systems to form an impervious waterproof seal.